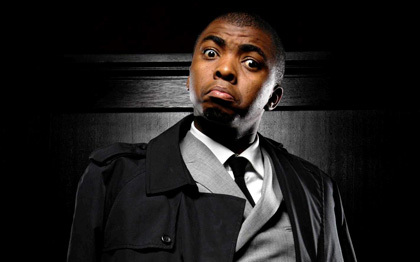 With one of the most impressive cv's you'll find on the local comedy scene, with numerous awards & accolades in his wake - Loyiso Gola is not only one of the most gifted comedians South Africa has ever produced but also one of the most important ones. This prodigious comedy talent has been entralling live and television audiences with his unique brand of refreshingly frank and outspoken comedy for over a decade. 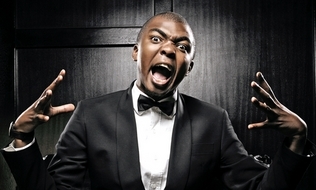 His satirical television show - Late Nite News with Loyiso Gola which is going into Season 8 has changed the local television & political landscape forever. 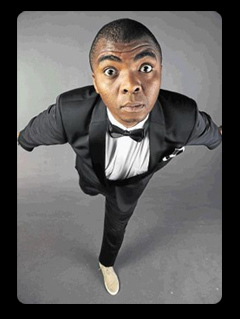 In 2013, he is without a doubt one of South Africa's brightest comedy stars.